Jesus often withdrew from the crowds to spend time in private prayer, but at other times, he prayed publically, teaching his disciples how to communicate with the Father. It is clear in the Gospels that Jesus prayed passionately! What a lesson for prayerless people. 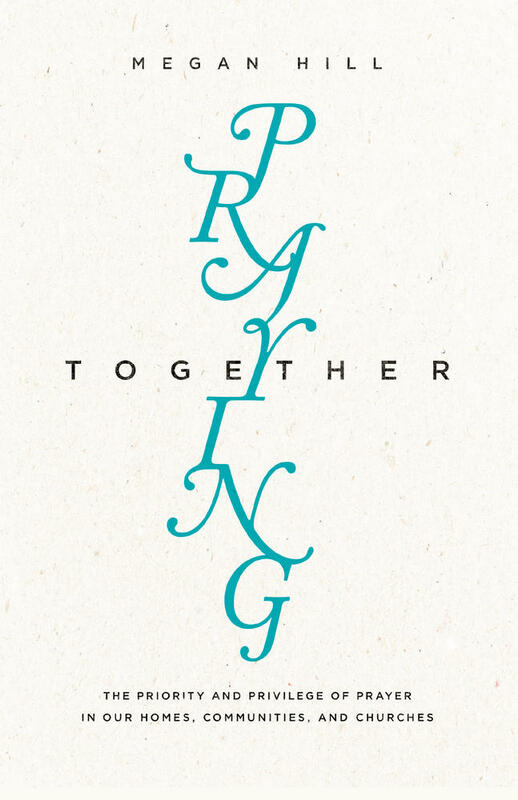 Do we desire the blessings of the Holy Spirit— affirmation from God—power for ministry? Then we must pray. 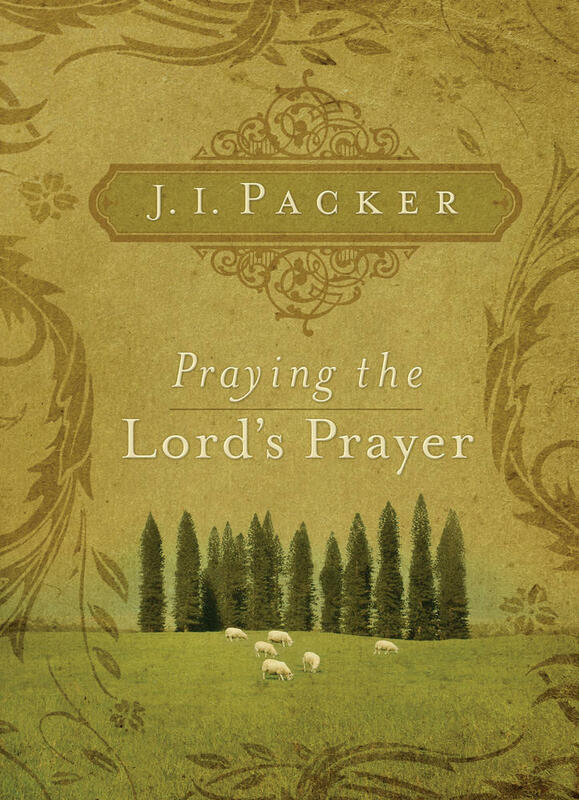 If fervent prayer was necessary for the eternal Son of God, how much more is it necessary for us? 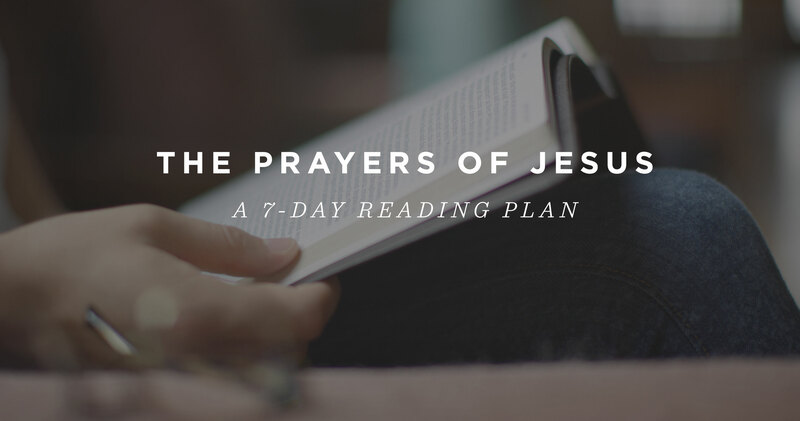 Today, we're introducing a new 7-day reading plan on ESV.org to guide you through some of the prayers Jesus uttered during his earthly ministry. 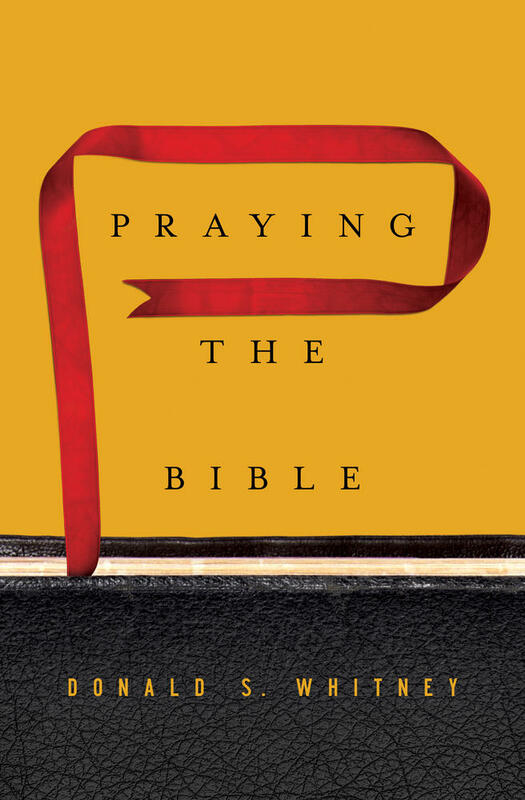 Our hope is that you will be encouraged by the way the Son interceded—and continues to do so—for his people and invites us into the same relationship to God through prayer.